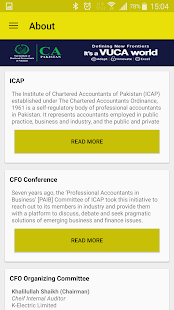 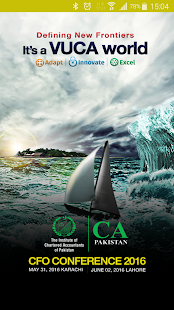 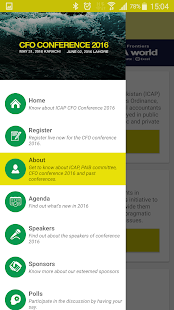 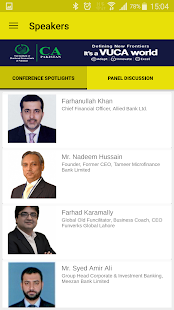 This official mobile application is developed for the most awaited annual flagship event of the Institute of Chartered Accountants of Pakistan (ICAP), named CFO Conference 2015 and then updated for 2016 as well. 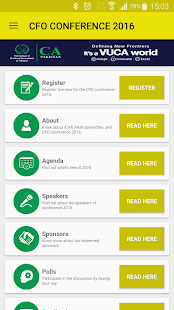 This application is primarily developed to engage the participants and professionals from the industry on the conference day. 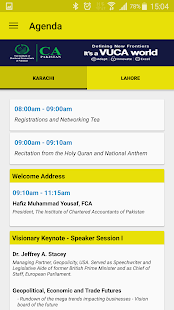 The mobile app provides functionality for real-time polling on different topics of the conference agenda for better participation of the attendees.